You could win a fabulous "It's A Girl!" or "It's a Boy!" 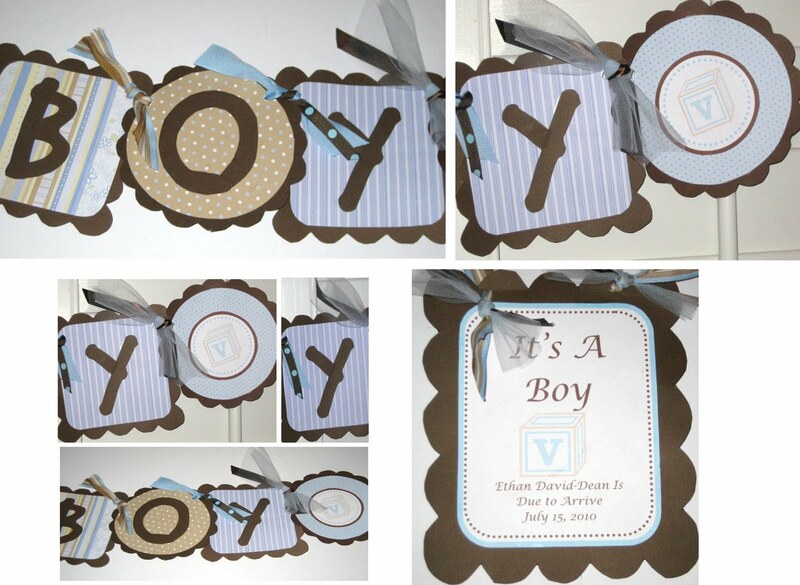 banner to celebrate the arrival of a special little one in your life. 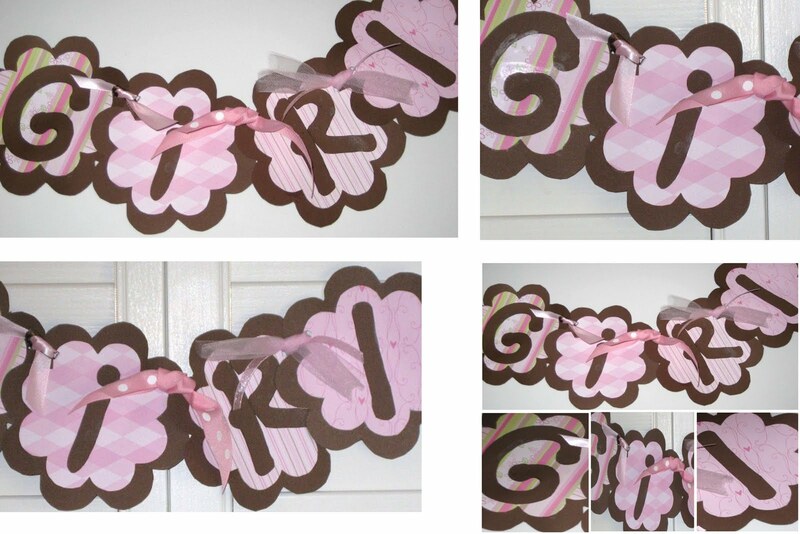 You know my love for banners... well, I am gaga for this CUTE "It's A Girl!" 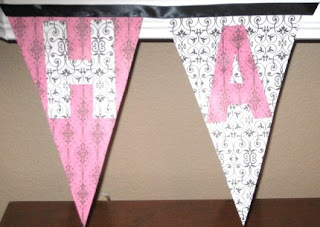 banner in shades of pinks and browns and "It's A Boy!" banner in shades of blues and browns. 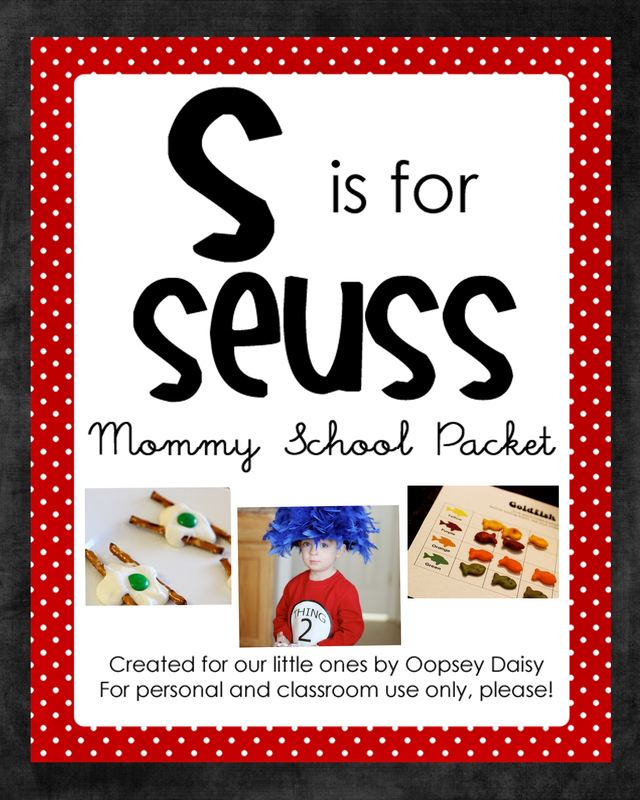 The Two Savvy Sisters' etsy store offers a variety of banners. You can customize your name or saying into a fun and stylish banner perfect for any event!!! This can be a great gift or a great way to add to your party decor. 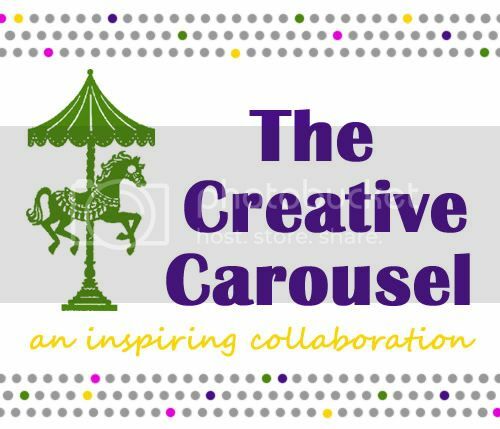 Colors can be customized to fit your party decor. 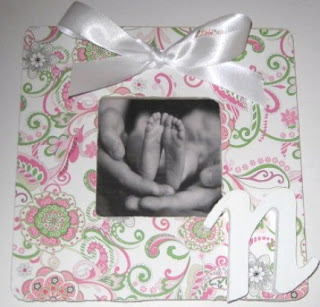 Saying can also be customized to your favorite dessert table, gift table, ect. email for details. 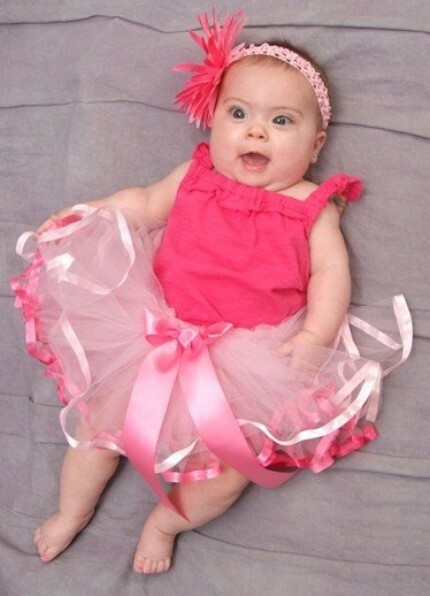 If you are looking for a beautiful, custom banner for a birthday, bridal, or baby shower, a party banner is perfect for you! 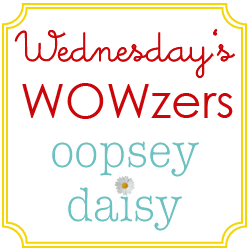 * Follow Oopsey Daisy and let us know! 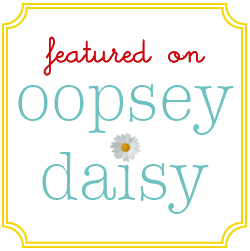 * Follow The Two Savvy Sisters blog and let us know! 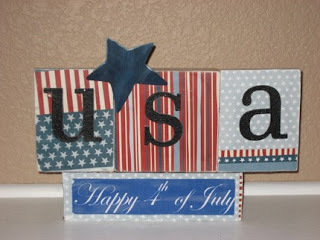 * Check out The Two Savvy Sisters etsy store and let us know what you like. That's it! Easy breezy! This giveaway will end at midnight on June 8. Best of luck, readers!